There are many options displayed in front of you to reach to Thekkady. You can reach there by road, by air, by train and by bus as well. 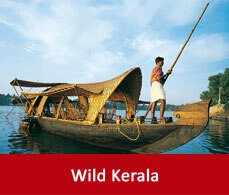 For your convenience and tour guide the briefing has been made of how to reach Thekkady. Thekkady does not have its own airport. The Madurai airport, the only domestic airport near to Thekkady is located at a distance of 136km. You can hire a cab from there and can reach to Thekkady. The only international airport available there is the Cochin international airport. This airport is connected to all major cities across India and in abroad as well. The railway station nearest to Thekkady is Kottayam. This railway station is connected to all major cities in India. To reach to Thekkady you can hire a cab from Kottayam or can avail state government or private run buses from there. 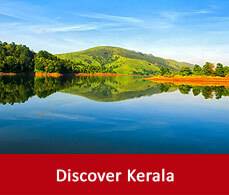 From Cochin,Trivandrum and Kottayam, Thekkady can be reached in the most cheapest way. 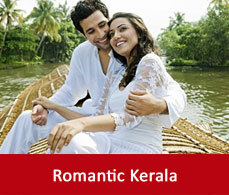 Kerala state transport buses are available to reach to Thekkady from Cochin,Trivandrum and Kottayam. To reach to Thekkady by driving between the green and fresh tea plantations and winding chains of mountains is an ultimate experience. This option is feasible for those who will drive from Cochin,Madurai,Trivandrum,Munnar,Kottayam. But do remember to carry sufficient diesel or petrol with you as there is no fuel station nearby.